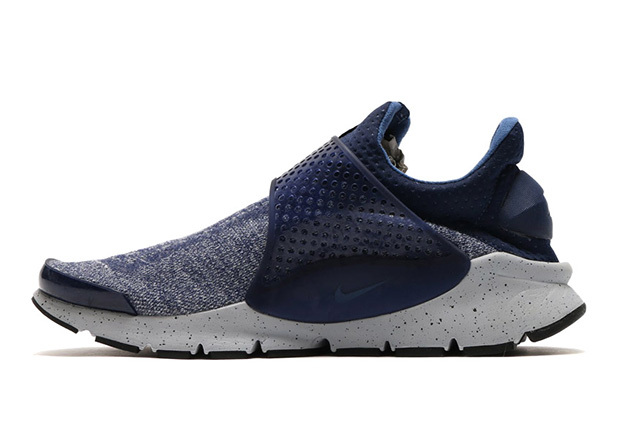 The colder months are coming, and Nike is all over it with fitting releases that will be sure to keep your feet warm. 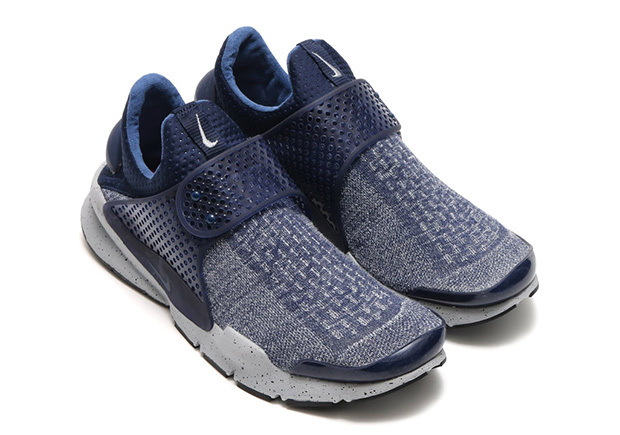 Starting with the Sock Dart SE Premium, a wool-like upper in “Midnight Navy” should provide plenty of warmth for those cold times and still look like a clean pair of kicks in the warmer months. 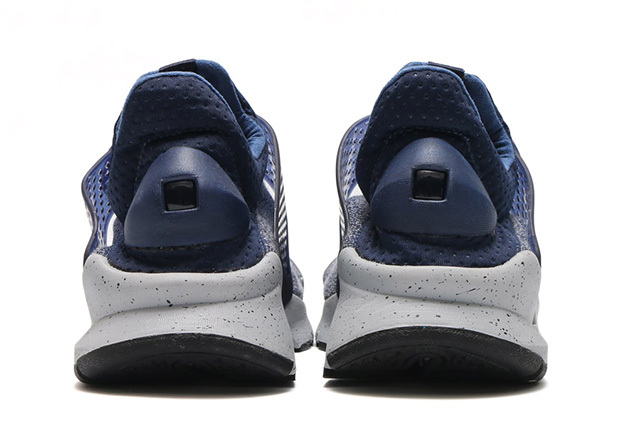 Completed with a speckled white midsole, the “Midnight Navy” colorway is bound to be a great choice for anyone. 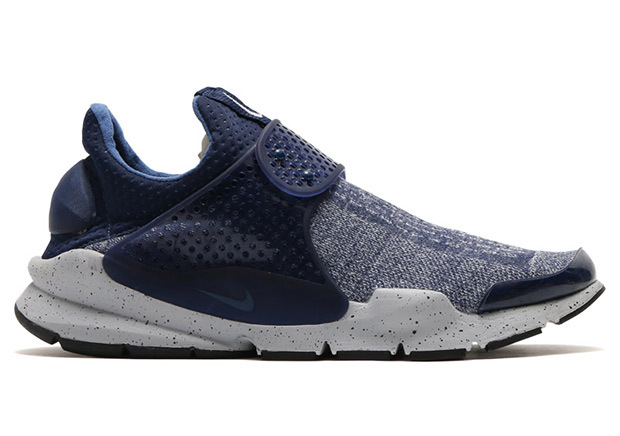 Retailing at $130, you’ll be able to find the Sock Dart SE Premium in “Midnight Navy” at select Nike retailers very soon. 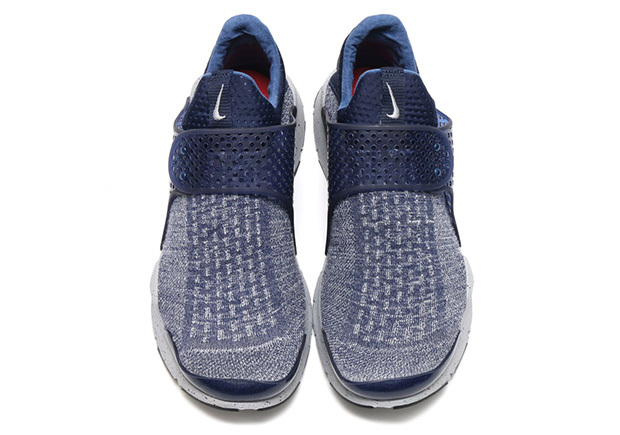 Thoughts on the integration of wool-like materials on fall releases? 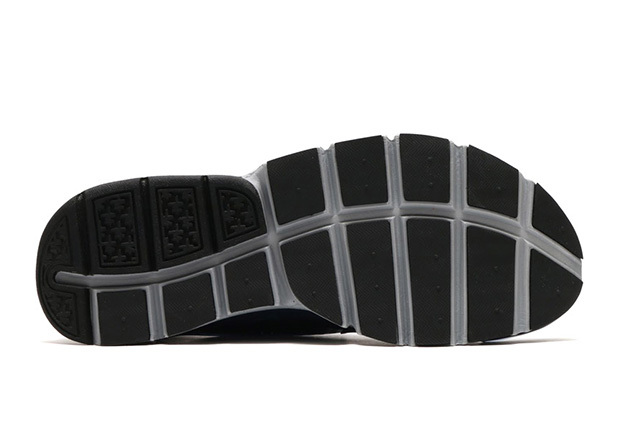 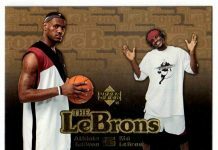 Let us know what you think by tweeting @ModernNotoriety and stay tuned for more.